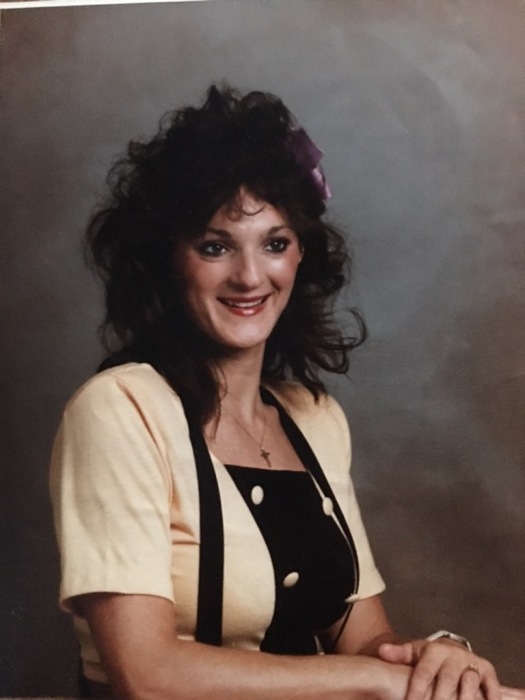 Karen “KK” Lynn Bohannon-Hearn, age 58, passed away peacefully on Saturday, February 2, 2019, at home. She was born October 20, 1960, in Akron, Ohio to Jerald Sr. & Lillian Bohannon and a native of Mobile, Alabama for 57 years. Karen enjoyed simple pleasures in life; music, chatting with friends, and spending time with her family. Karen had a heart of gold and an uncanny ability to make everyone laugh around her. Her family was her pride and joy. 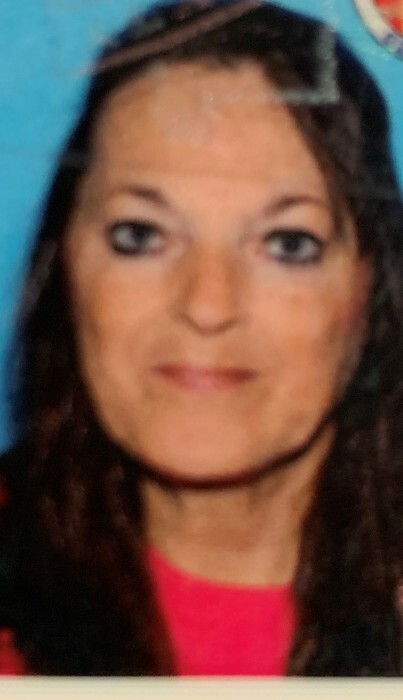 Karen is preceded in death by her father Jerald Bohannon Sr., sisters Donna Bohannon & Cynthia Collier, daughter Misty Leigh Miller, and nephew Hunter Bowman. She is survived by her mother Lillian Bohannon, sisters Gina Bowman & Cheryl Bailey, brother Jerald Bohannon Jr, daughters Connie Miller (Thomas Kinard) Amber Miller, son Allen Miller(Amanda Miller) & Derek Mosley, 12 grandchildren, 4 great-grandchildren and extended family. Family, friends, and others whose lives Karen touched are invited to Solid Rock Church of God, 11400 Tanner Williams Road on February 8, 2019 from 10:00am-11:00am. 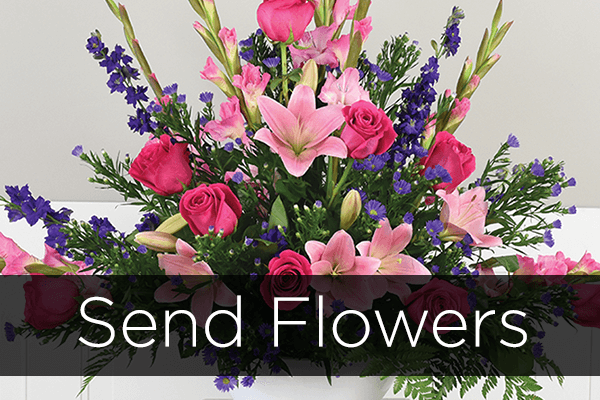 for a celebration of her life.